Prime Automatic doors to the world’s best addresses. Whether Shopping malls or office buildings, stadiums or hotels – Primes’s premium access solutions combine functionality and esthetic design while at the same time blending in harmoniously into the architectural overall concept of nearly an building type. Get inspired by our premium access solutions for a variety of different building types. Advanced electric lock with self-testing function, ensure the doors are always secure. 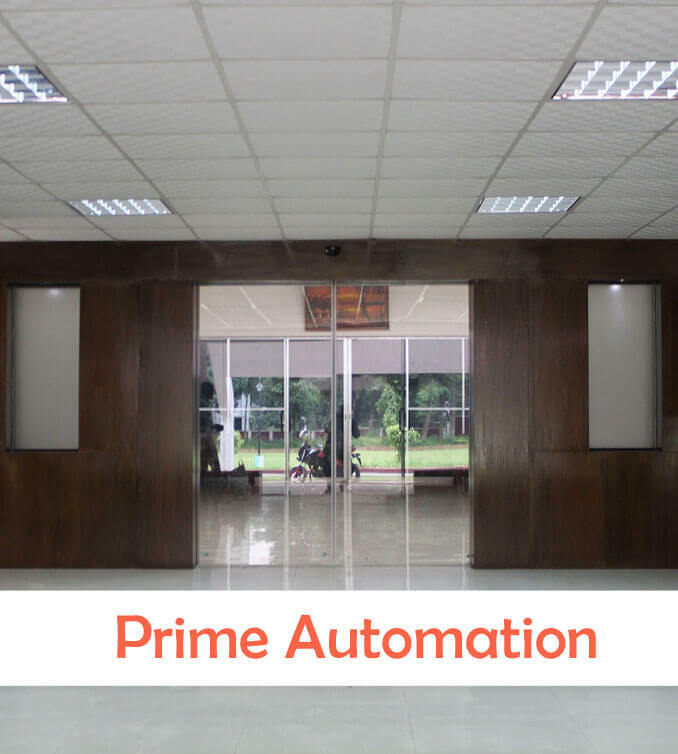 PRIME Automatic swing door is more and more widely used in both commercial buildings and residential buildings due to its simplicity and convenience. 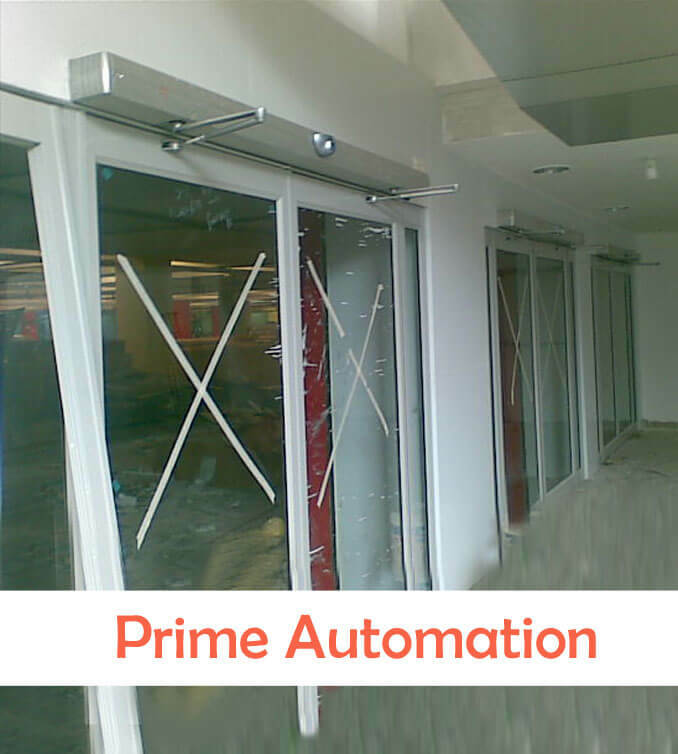 Prime automatic swing door opener adopts servo control technology, and has passed CE and ISO testing. The swing door opener shall pass 2 million-cycle durability tests to make sure its excellent reliability. And it has 2 year quality guarantee. 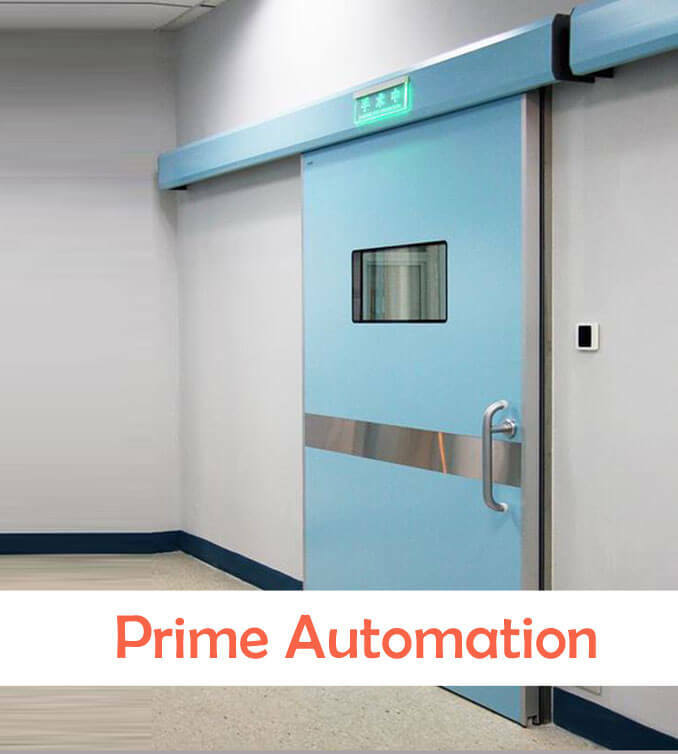 PRIME automatic hermetic sealing doors are specially designed for areas where hygiene control, noise reduction and air tightness is in critical demand. Prime hermetic door series include on-wall type hermetic sliding door, in-wall type hermetic sliding door, X-Ray Lead-shielding automatic door, ICU hermetically sealed door, etc. Product series: A wide range of automatic revolving doors for both high and low volume usage. Two wing, three wing and four wing automatic revolving doors, with or without exhibition box. Application areas: The style of simple , elegant, economical, classic, makes it widely used in office buildings, commercial banks, hotels, shopping malls, etc. (a) Electromechanical lock for access control.